Bring 3 cups of water to a boil; add tea bags and remove from heat. Allow tea to steep ten minutes. Pour 5 cups cold water into a 48-ounce pitcher. Remove tea bags from steeping tea and add to pitcher. 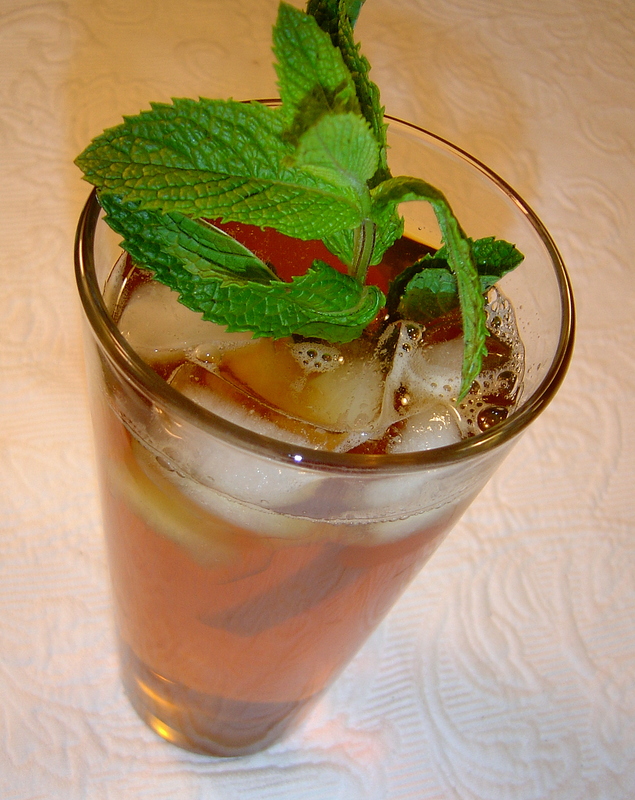 Serve tea over ice with lemon slices, fresh mint, and/or honey, if desired. I will definitely need to try this out! Thank you!